Looking for some billiards supplies for league night? Why not grab some officially licensed products from the world's largest amateur billiards league? 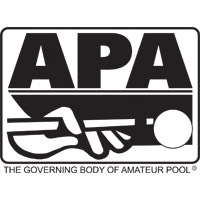 Action is the official sponsor of the American Poolplayers Association, helping over 200,000 league players get the billiards supplies they need. 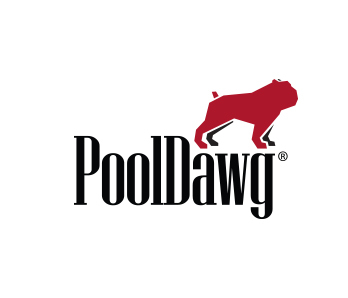 Whether it's a cue, a case, a chalker or even a pocket marker, Action, the APA and PoolDawg have you covered!